Shows Parabellum gun mounted in reconnaissance plane. Discussion of secrecy surrounding this gun (T. u. F.) put into service in German army in spring of 1920. Contains data on ammunition. Handbook of the 0.45-inch Maxim gun (G. G. chamber) or 0.303-inch Maxim gun. London, 1901. Illustrated manual. Handbook for the 0.45 Maxim m. h. chamber machine gun on parapet mounting. London, 1891. Contains instructions and description. Illustrated. Handbook for the .303" and .303" converted Maxim machine guns (magazine rifle chamber) London, 1911. Diagrams. Illustration of firing demonstration in Austria. Pol'zoranie otdacheyu r" ogncstriPnom" oruzhyi. St. Petersburg, 1888. Fired in competition with Gardner & Nordenfelt guns on continent. Supplied for trial to British government in March 1887. Drawings. Unscr maschinengewehr. Bern, 1940. Illustrated. (In German) Manual for use of Swiss soldiers on use of Maxim 7.45 machine gun. The first model Maxim automatic machinc gun. Hudson, O., 1945. 12 p.
Illustrated description of Maxim's prototype. Autobiography of a veteran inventor. (In Scientific American, Jun 24, 1914, p. 615) Portrait. Brief sketch of life. Letter on how fast it is possible for a single-barreled automatic gun to fire and what sort of cartridges can be fired with the greatest rapidity. Personal story by inventor of the first automatic machinc gun. Illustrations. The inventor describes his first machine gun and its trials; also his own early experiments with smokeless powder. The Maxim automatic machine gun. n. d. Contains description and illustrations of various caliber Maxim guns. Gun is illustrated mounted on steel carriage for servicc in the field. Describes modified version of first Maxim gun with simplification and refinement. Illustrations. The Maxim gun. 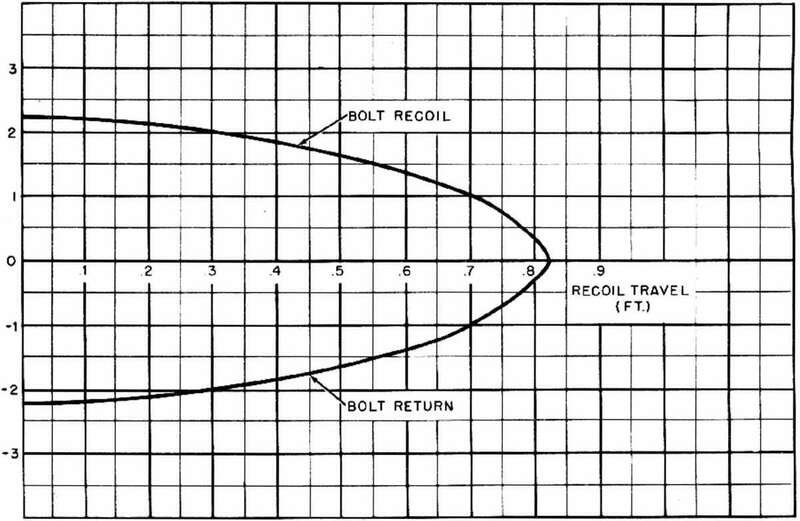 (In Scientific American Suppl., Apr 16, 1898, p. 18582^83) Describes and illustrates extra-light rifle caliber Maxim. An account of the first showing of the Maxim gun with sketch of weapon. The Maxim-Nordenfelt 1 l/t inch automatic gun. London, n. d.
Proceedings of board of officers appointed to test Maxim automatic gun. Springfield, Jun 1899. Maxim solid action gun, Mark II, cal. .303 given series of tests from 15 May through 31 May 1899. Gave good performance but no positive recommendation made by board. Comparative specifications of Russian and Finnish machine guns. 15 Oct 1927. Both are Maxim water-cooled guns, model 1910, made in Tula Arms Factory, Russia. All present available data on various types of German machine guns. Jul 1918. Includes description of light Maxim 1908-15 and Para-bellum machine guns. Handbook of the Maxim automatic machine gun, cal. .30, model of 1904. Washington, 1917. Illustrated. Report of the Chief of Ordnance, 1896-97. Appendix 22, trial of Maxim-Nordenfelt .303 caliber automatic machinc gun. p. 239-48. Satisfactory performance given. Includes 10 plates. Report of the Chief of Ordnance, 1899-1900. Appendix 12 (p. 123-46) Report of board of officers on test of Maxim solid action gun and Vickers R. C. automatic machine gun. Test, held starting 20 Nov 1899. (Vickers gun withdrawn before completion of trial.) Maxim performed well. Description and illustrations of guns are given. Report of the Chief of Ordnancc, 1903-04. p. 153. Appendix XI. Test of 37-millimeter Vickers-Maxim automatic gun (pom-pom) Commenced 22 Jul 1902. Drawings and diagrams. Describes use of this Maxim one-pounder in Africa and elsewhere. Illustrated.